Clippin Marvellous dog grooming spa and boutique is located on Redbourn High Street. Offering a luxury grooming service for all breeds in a relaxed and friendly environment. Having a dog is certainly a commitment on the part of the owner. Proper feeding, exercise, attention, training, veterinary care, and of course proper grooming are all essential to keep healthy and happy. Most dogs that require grooming are usually groomed professionally every six to eight weeks, depending on the breed and how much you can care for your dog's coat. Some customers choose to have even more frequent grooming (weekly or bi-weekly). 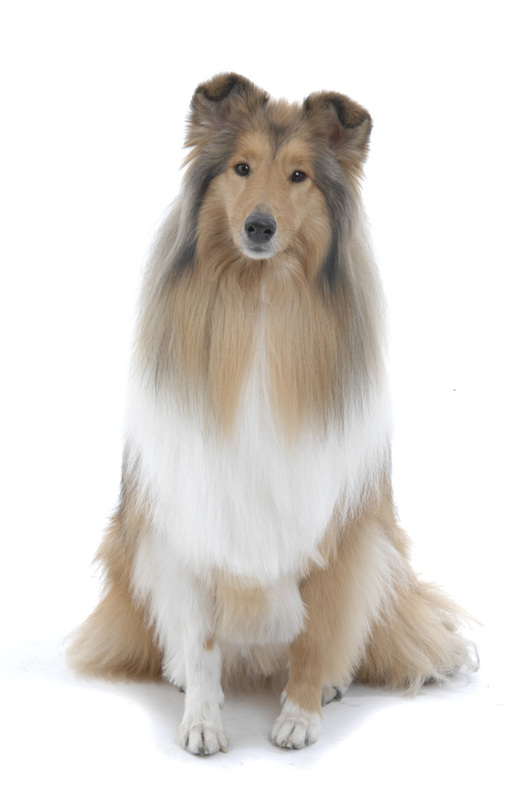 Please understand that a groomer cannot be the sole caretaker with regards to coat care. All pets need the attention of brushing/maintenance by the owner between the professional grooms to be certain to reduce matting and other skin conditions that can come from lack of simple daily home coat care. 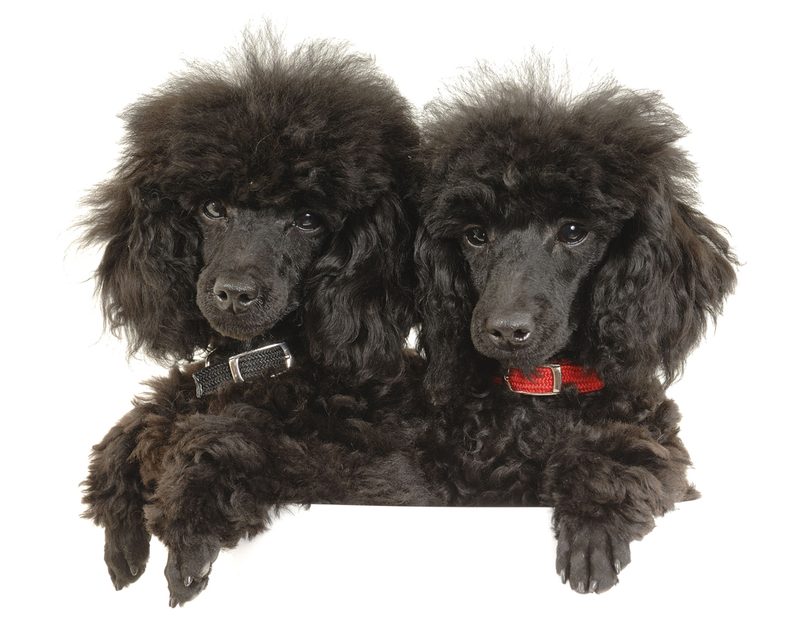 If you have problems with your dog's coat care between grooming please ask us for advice. 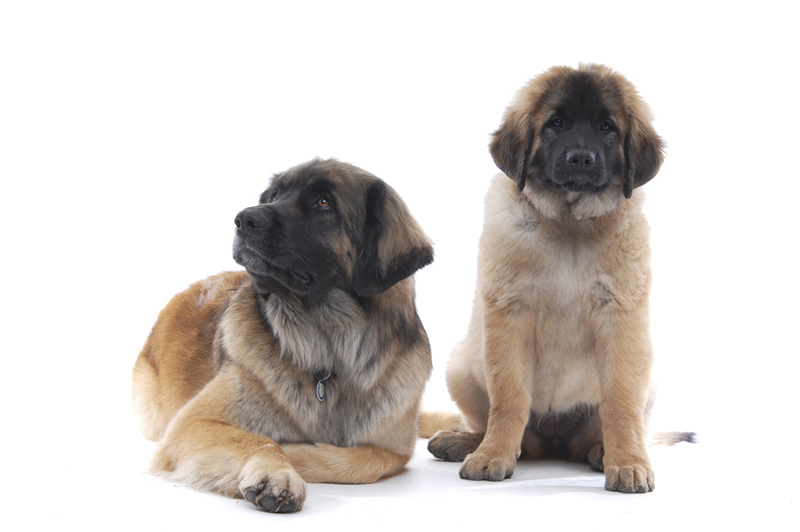 We can recommend the correct tools, techniques and show you how to care for your dog's coat. Below are pictures of our beautiful boutique. Watch out for images of the dogs that we have the pleasure of grooming!